Sometimes, a player on his last chance finds a team that needs to give it to him. Sometimes, a team sifting through the garage finds someone worth saving. Sometimes, a team and a pitcher can turn out to be the best things for each other. Are you ready for this: Wilmer Font, emerging success. Who would have thought it? Not after two teams -- the Dodgers and the A's -- told Font to go away. Not after Font was looking for work with a 12.71 ERA. Who would have thought a player and a team would find success in each other? 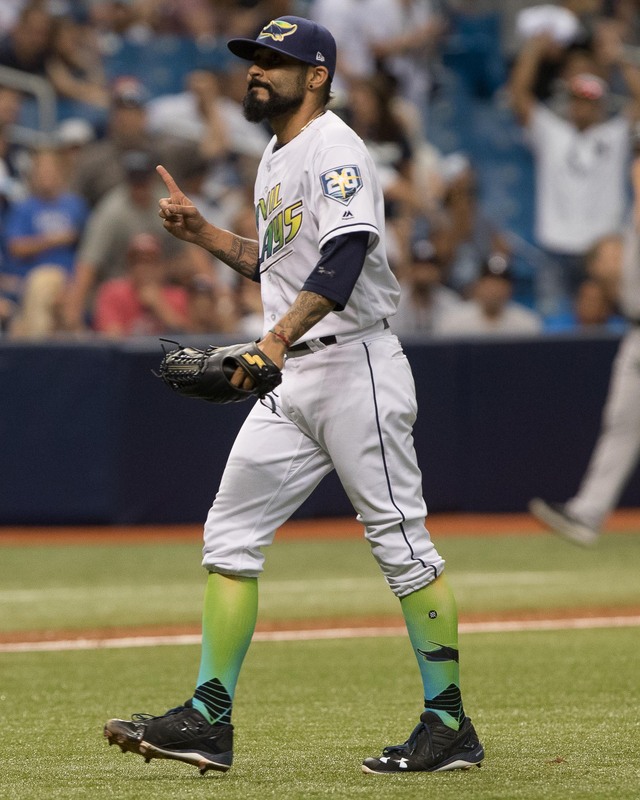 Font won his first game as a Tampa Bay Saturday, going a career-long of 5 2/3 innings and dazzling the Yankees in a 4-0 victory. Font's first career win came 2,104 days after his major league debut back in September of 2012. In his is last two outings, both against the Yankees, Font has an ERA of 0.81. His only run allowed in those two games was a solo homer by Aaron Hicks in New York last Sunday. 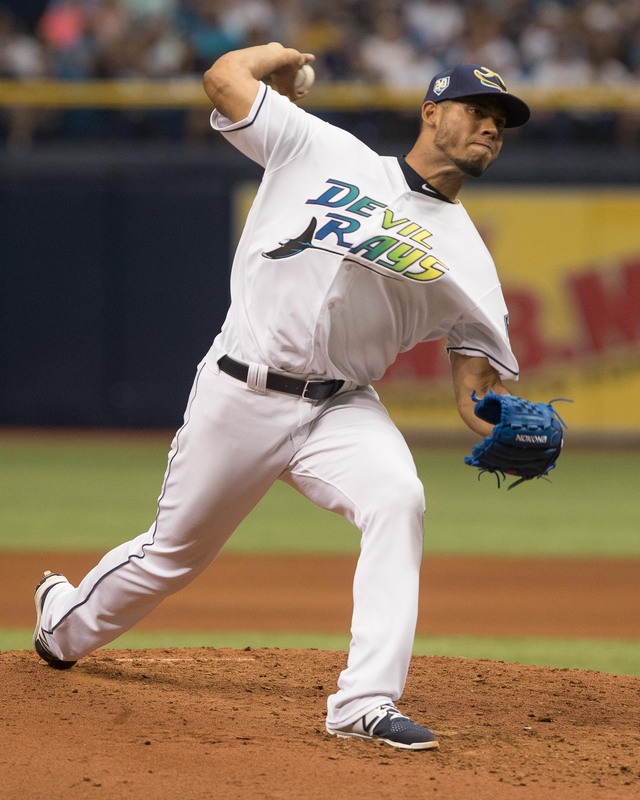 Since joining the Rays, Font is 1-1 with a 1.63 ERA and opponents are hitting .177 against him. 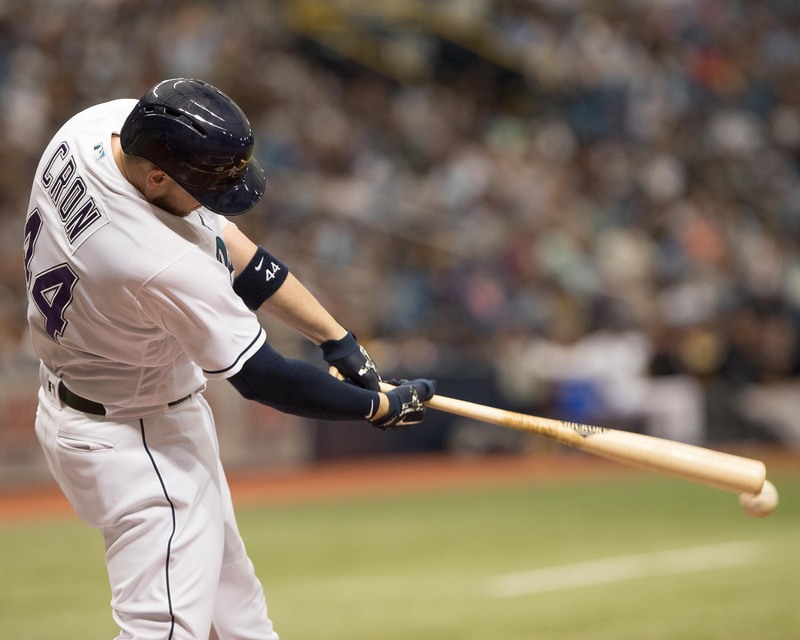 Before he came to the Rays, teams were hitting .388 against him. “Outstanding," Rays manager Kevin Cash said of Font. "To me that was the storyline as far as Wilmer Font’s performance. It’s funny how we acquire a guy who didn’t have much success early on this year. Numbers can kind of be misleading and I’m not saying he’s a finished product, but he’s really come over here and helped us in a big way. The confidence he’s shown on the mound. Font allowed only three hits in getting his 17 outs. Four relievers kept the shutout going. The Yankees were held without a homer for just the 15th time this season, the fewest such games in the majors. They have been held without a homer in back-to-back games for only the second time this season. 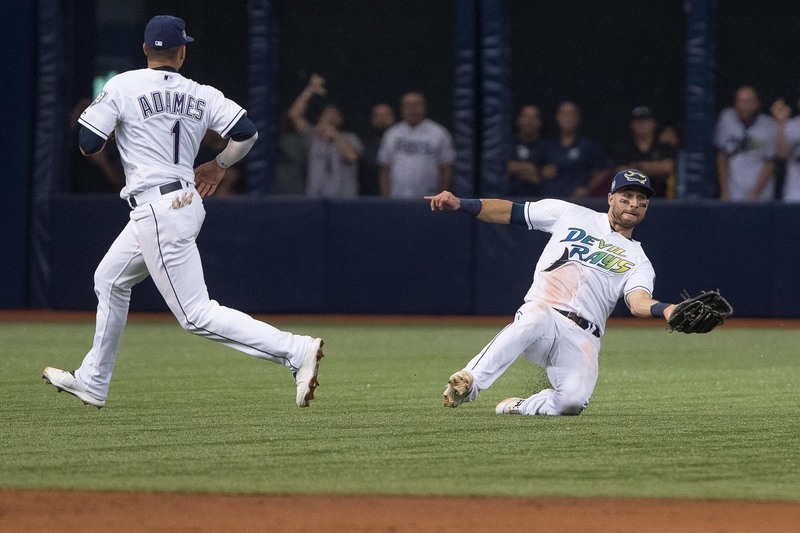 Tampa Bay became the first team to hold the Yankees to one run or fewer in consecutive gams since 2016. Rookie Willie Adames had multiple hits for the second straight game with a single and a homer. 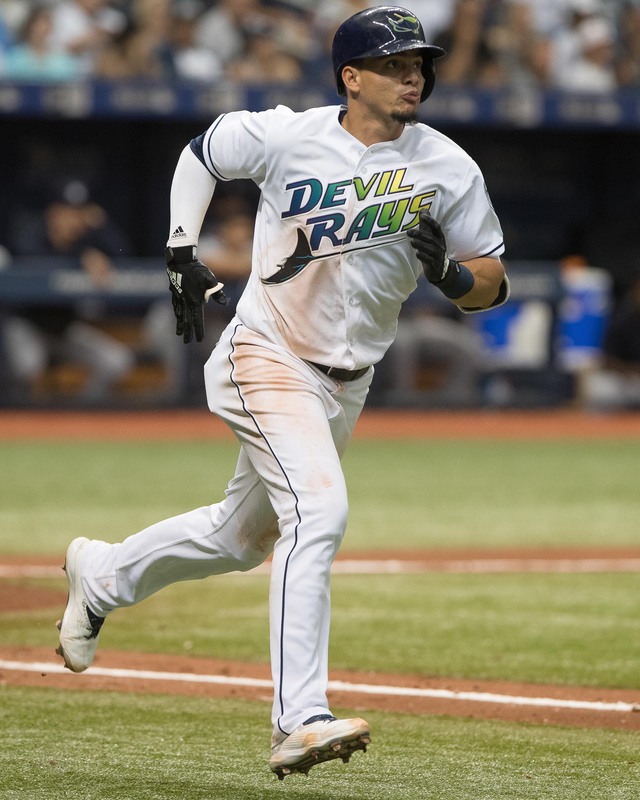 Keven Kiermaier (.136) had his first hit since his return to the lineup. Cash said it was good for the Rays to win two in a row given the current schedule. “Coming off that road trip, that road trip kind of knocked us in the mouth a little bit," Cash said. "We faced arguably the two best teams in the American League. I know there’s another couple that you can argue that are really good, but Houston and New York, they were the last teams standing in the American League last year for good reason. They seem like they might be a tick better this year, both of them." 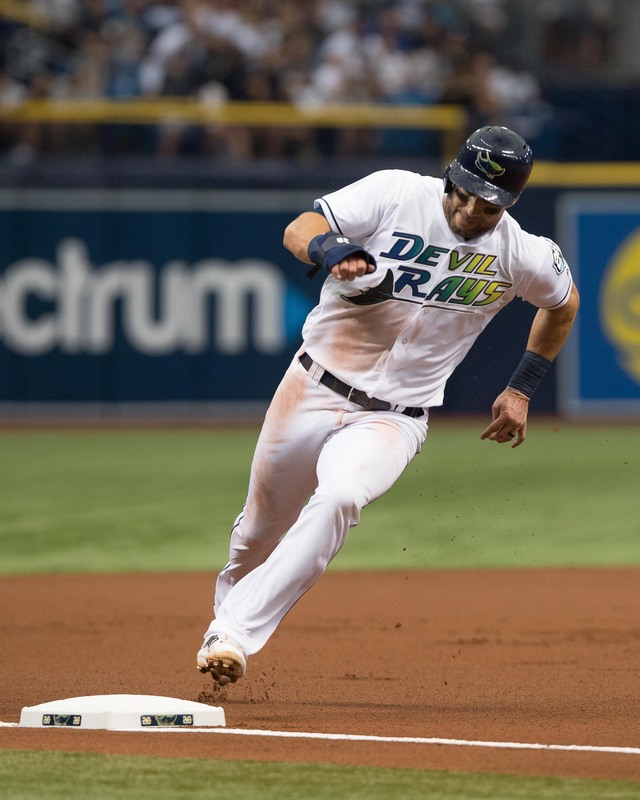 The Rays go for the sweep against the Yankees today at 1:10 p.m. Matt Andriese will pitch for Tampa Bay against Domingo German. If Font has a couple more performances like that the Rays won’t be able to afford him. Is he arbitration eligible yet? I’m just wondering what has happened to KK’s offense. He finally gets a hit and it we feel like celebrating. 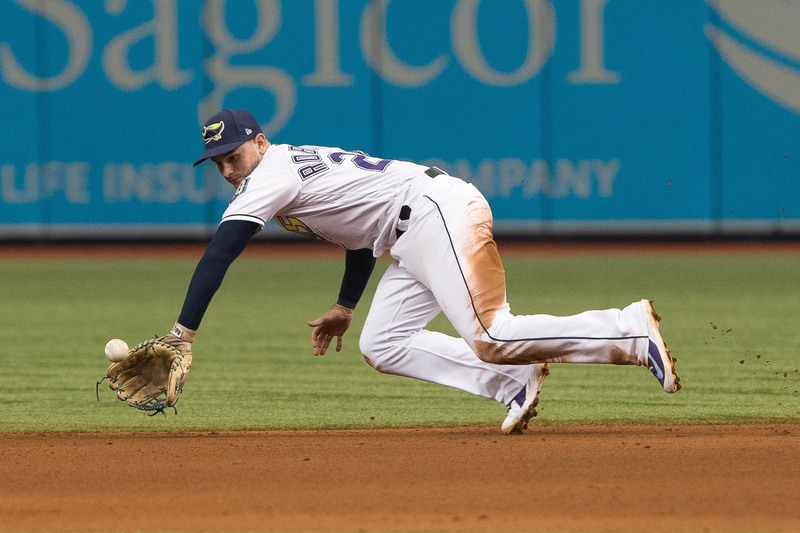 It’s been a tough year for Kiermaier, and not just because of the injury. He was hitting poorly before he was hurt.But I think people want Kiermaier to be the kind of player who can lead. I think it’s mainly hope. Font won’t last. He’s better than expected, but he’s the kind of pitcher the Rays won’t keep. As of now, he’s on a one year contract, and he isn’t arbitration eligible. But once he gets there, I think he’ll want to be a real starting pitcher.